Do you believe that our personality plays a role in the way we think, behave and do things? Some like to be in control, to be in charge, pay attention to structure and rules. Some are easygoing, warm, flexible and just enjoy the present moment. Arguments or conflicts are often caused by differences in our personalities. In order to live in harmony, we need to accept, understand and respect them. While learning our personality gives insight about ourselves and maybe we can work to improve our weaknesses while relying on our strengths. 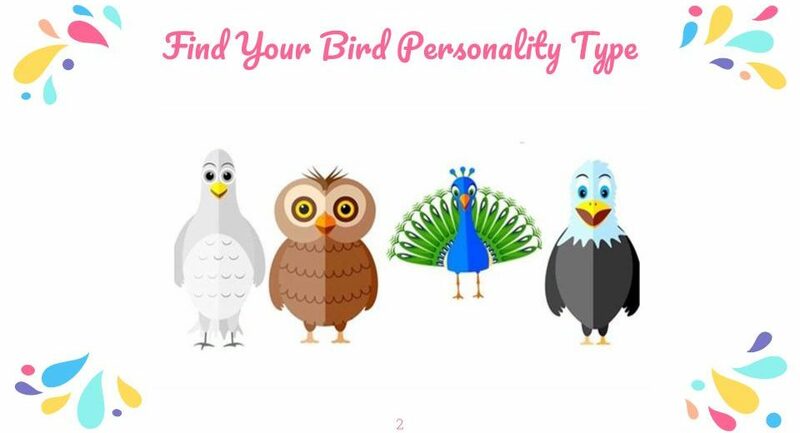 Recently, I stumble upon DOPE – find your bird personality today created by Richard M Stephanson. DOPE stands for Dove, Owl, Peacock and Eagle. I find it interesting that human personality resembles bird personality. Leadership becomes part of our life without we even realize it. We can’t run away from it. We all have an innate capability of leadership if we search for it. From the moment you stop leading yourself, you lead your life to spiral downward. Whether you are a leader in your family circle, an organizer of a small gathering for friends, a leader in an organization or at workplace, you still play a role as a leader. When I was young, I didn’t take up any leadership roles at school. When I was working, I was appointed as a coordinator. That was my first experience with leadership. I needed to collaborate with people in order to get the jobs done. 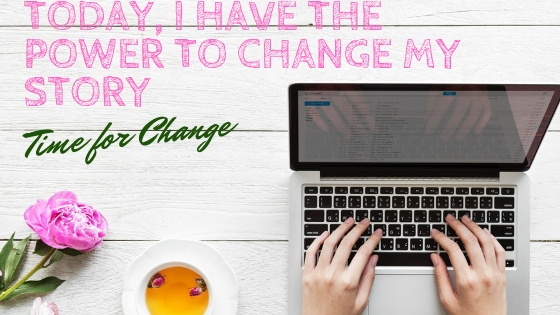 I realize that leadership plays a role in my life and in my work. As a mother, I’m leading my children. In my work as a coach consultant, I show my integrity and responsibility for my clients.